high level of service in a most professional manner. The Podiatry Group was initially established to service aged care facilities alone. While we have since broadened our horizons to include 3 private clinic locations, We are still dedicated to providing the high quality service in which we were founded. We work closely with the aged care staff and treating GPs to organise podiatry referrals allowing your residents timely access to podiatry care. Residents with EPC/CDM referrals in place are eligible for up to 5 visits at no cost to the facility/resident per year, this dramatically reduces the financial impact on the resident or facility leaving the payee out of pocket for only one visit per year (based on a standard 8 weekly visit). All resident’s under the Department of Veteran’s Affairs are covered for all of their podiatry treatment. We visit regularly meaning we will come every week or fortnight depending on the size of the facility. This allows us the ability to capture any new residents without them having to wait a long time. It also allows us to keep a keen eye on any complicated cases that may need extra attention for a period of time. We guarentee that each facility will have one podiatrist dedicated to them and this ensures consistent care. This also allows our staff to develop relationships and become a part of the team. If you have a treatment room available; we hire one of your PCAs for the day to assist the residents to attend podiatry appointments. This minimises the impact on your staff who are busy attending care for the residents. We also attend the rooms of resident’s who are unable to be seen in a treatment room. If no treatment room exists or if it is not preferable by the aged care facility, then we are happy to attend each resident’s rooms as we do in many of our nursing homes. 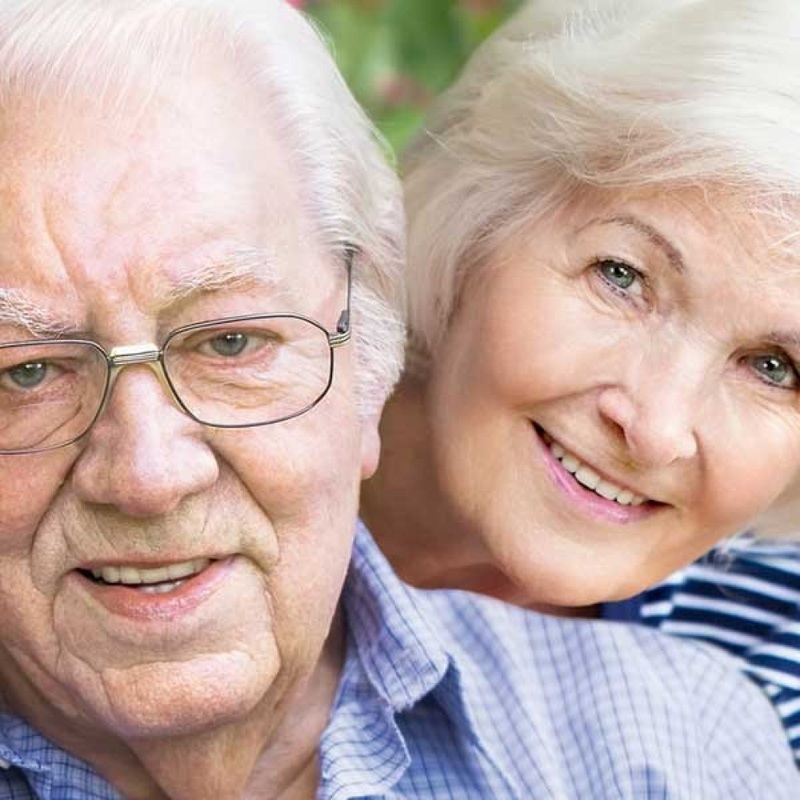 Our staff are familiar with the ACFI User Guide and the importance of aged care funding for the facility to continue to provide a high standard of care that meets the needs of all residents. We bring experience with successfully assisting nursing homes through ACFI validation visits relevant to our podiatry input. We are a regular set of eyes and ears for the patient. As we have the same podiatrist attending each facility our staff are able develop a rapport with the residents. The residents confide in us, often about concerns unrelated to their feet such as depression, mobility/functional decline, increase in pain. With the consent of the resident our staff are able to feed this back to the facility staff and doctor. This not only allows for early detection and intervention to meet the residents needs, it also allows the resident’s ACFI to be considered and possibly attended again to increase funding. We provide our podiatrists with accreditation training so they may be of assistance in support visits or full accreditation visits. We are always happy to meet with the accreditors to provide feedback on the positivity of the nursing home and our role in meeting accreditation requirements. We provide regular surveys for residents and staff to obtain feedback about our service and how we have met each of the podiatry relevant standards of care. How we ensure everyone is seen and knows when their next appointment is…. Karen has a background in Aged Care. 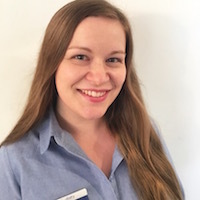 Before becomming a Podiatrist, Karen worked as a Nurse (RN1) in an Aged Care facility, from there she became a care co-ordinator. Lynette has worked in aged care for past 7 years and finds joy in establishing herself in a team. 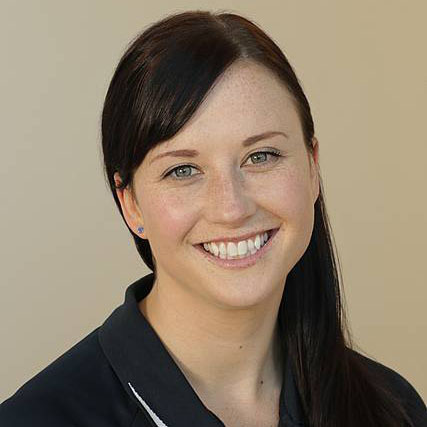 She enjoys developing relationships with residents and staff and finds passion it helping the elderly. 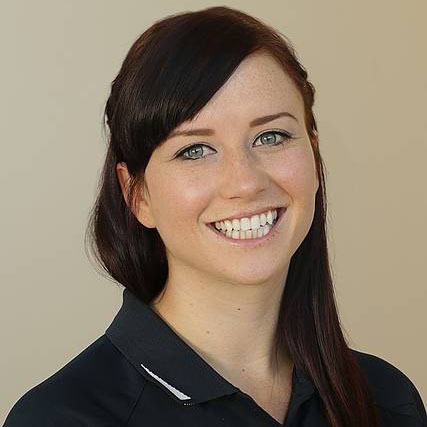 Scarlett has worked with the aged population for many years and takes pride in assissting and improving residents quality of life. The Podiatry Group has run training programs to ensure all of our podiatrists are highly capable of ensuring all ACFI standards are met and that documentation supports this and accreditation.